It seems that everywhere you look companies are becoming more and more specialized. 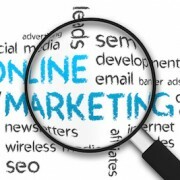 Social marketing is breaking down into Facebook specialists and internet marketing is breaking down into PPC, Keyword research, and conversion optimization. Unfortunately, as a small Brisbane business owner, that means bad news. The more specialized the company, the less services they offer and the more people you have to hire. And that means spending more money. The same applies with web design in Brisbane. While that’s great for big business, you might not be able to afford hiring all these different people for your marketing team. What you do need is a single all service web design company with the right team already put together so that you can save money and hire just one company. If you’re getting your Brisbane web design, your SEO, and your social management all in one place then you won’t have to worry about talking to, dealing with, or paying multiple people. You talk to one person, they communicate your needs to the rest of the team, and that’s it. No spending hours and hours a week in meetings with different teams because you only have one team. One of the hardest parts of working with multiple companies is that you will spend time in meetings telling different people what you want, and then spend time communicating what each team is doing across teams, or paying them to have internal meetings. 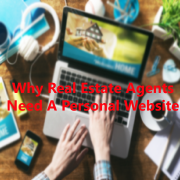 When you go with a full service web company, you won’t have to deal with any of that because the entire team will already be on the same page. All you have to worry about is one type of meeting, and the team will create a strategy for your entire website. If you don’t yet have a website then a full service company can perform what might seem like magic for your launch. How? They can co-ordinate SEO and social efforts to match up with your launch so that by the time your website is live, it’s already ready for traffic. A full service company can pull this off flawlessly, ensure that the website is SEO friendly, and make sure that your social pages and hype are ready to go, if you do that with different companies it could quite literally be a nightmare. Let’s face it, when you pay different companies you’re not only paying for their services and skills, you’re also paying service costs, administration and management fees, and individual time. When you pay a single company you can cut costs because you’re only paying all of those fees to one person. What you’re paying to everyone else is just their service fees. 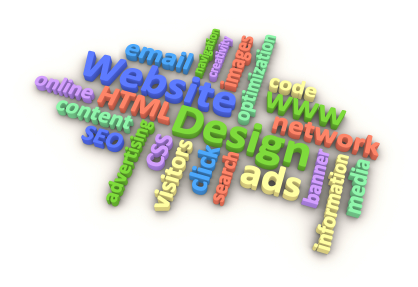 Interested in a Lead Generation Website Design? Want to know more about how a one-service company can benefit you? Exposure By Design is a Brisbane based web marketing firm specializing in custom website design, search engine optimization, website content management and more. Our team of talented web development professionals has worked with hundreds of businesses to help them with their web development needs. Call us at 1300 496469 or fill out an online contact form to speak with a lead generation web design specialist to learn more, without the hassle of dealing with multiple companies.